Not everyone has the dedicated space to make a specific “playroom” for their children, but if you do, it sure is worth it to get everything out of the way in every other area of the house. We’ve lived both ways and I would probably change a room around to have one in the future if we didn’t have the space anymore. It’s been that much of a lifesaver! 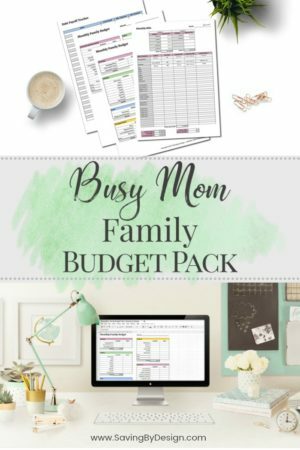 While ours is very functional and I have created a lot of organizational areas for different things that my children play with on a regular basis, there are some out there these days that definitely make the kid in me jealous! 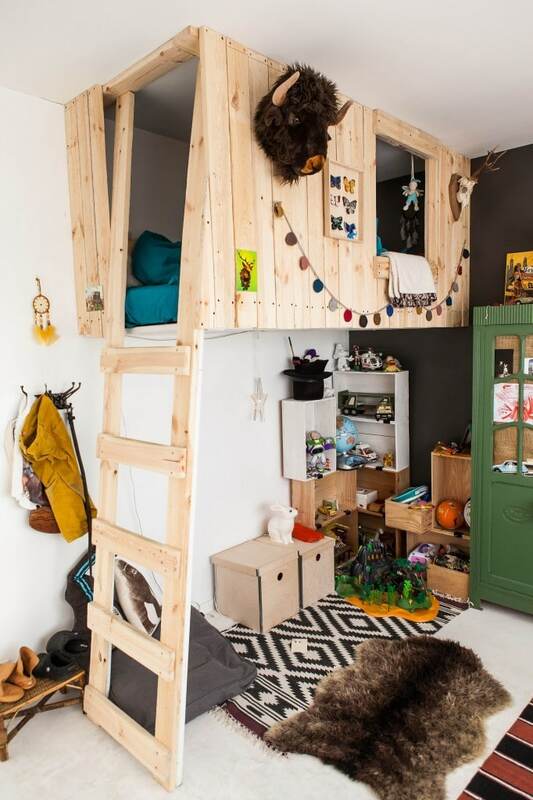 These kids playroom ideas will knock your socks off! If you’re in the market to create a new playroom around your home, these are some great kids playroom ideas for inspiration! 1. 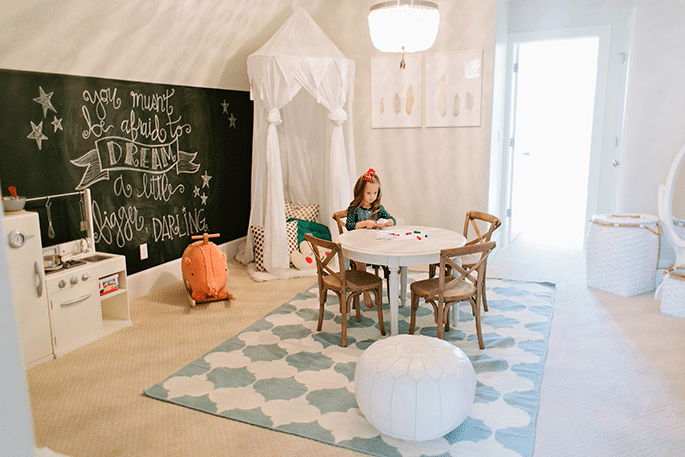 This DIY Color-ific Playroom found over at HaleyMorgan.com is absolutely stunning! I just love that fun carpet square in the center of the room and colorful flag on the wall is great. And that sweet fabric chandelier in the corner for playtime at the table? Perfect! 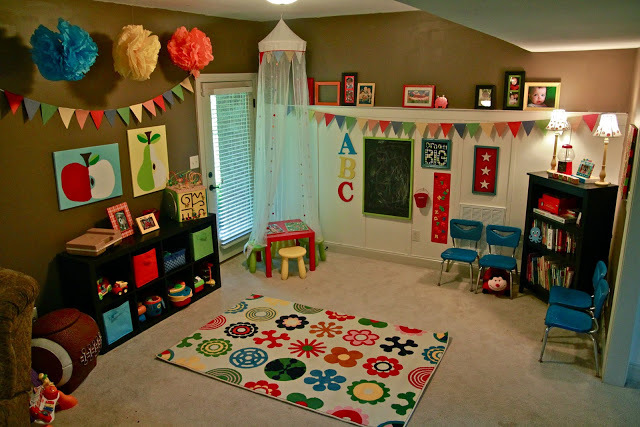 There are tons of great ideas to use from this playroom. The color scheme itself is so creative for kids. 2. 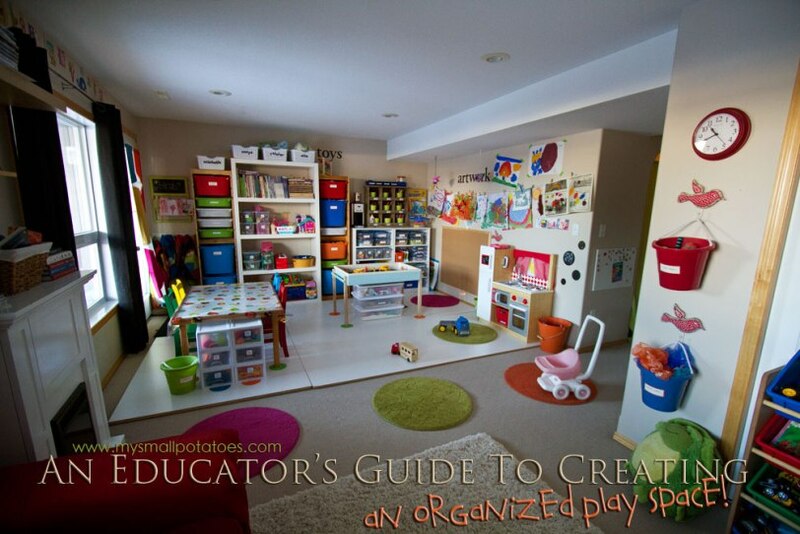 What better way to get great ideas for a playroom than from an at-home educator’s playroom space? That’s what we found over at MySmallPotatoes.com and we love it. Everything has to be just right for the PreK kids that come here everyday to play and her organization is on-point! And how about that sweet art wall? Love! 3. 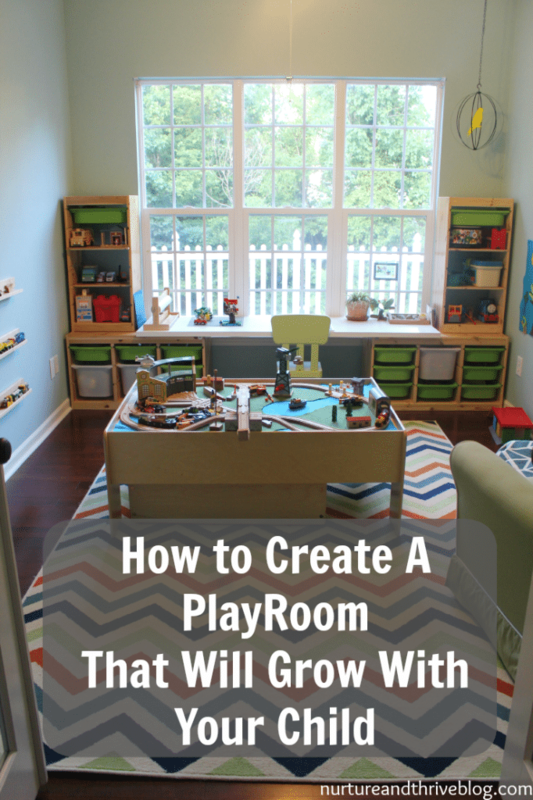 This organized playroom from NurtureAndThriveBlog.com is a great way to set up a room that will grow with your child as they age. So much time can go into getting the playroom just right, but if your child has outgrown it in less than a year, then you’re back to the drawing board. Get the tips you’ll need to create the perfect space for your little one. 4. Every little princess deserves a sweet playroom and that’s exactly what we found over at TheIvoryLane.com! Nothing is quite as feminine than white around the room with soft colors to complement it. I just love how area rugs can make a space into something that you never would have thought it could turn into. And that chalkboard wall? What a great to enable your little one’s creative streak! 5. We love this fun playroom that has tons of great decor ideas! Don’t want to go crazy and paint all of the walls a color that might not be your child’s favorite in a few months? Try some bold curtains instead! SincerelySaraD.com has another great idea by stringing lights up on the ceiling. How fun for the kids to be taken away to an enchanted land right in their own house. We love this idea! 6. Looking for space ideas that can be used for a playroom as well as an area where the kids can watch some movies or play the Wii for a bit? Then this room from IHeartOrganizing.com will give you the inspiration you need! And with those great cabinets there is ton of storage space in the playroom too! 7. 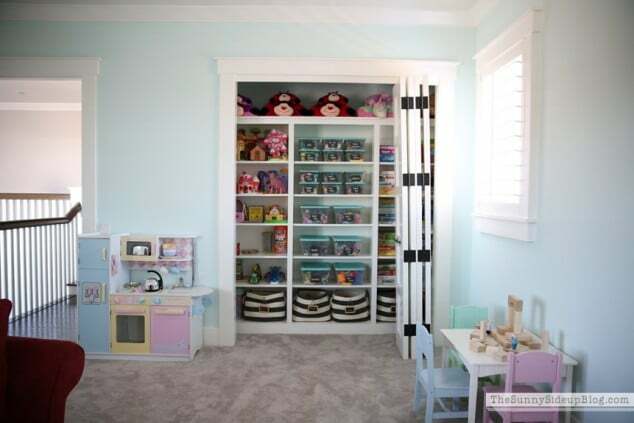 Talk about the storage mother load when it comes to a playroom! 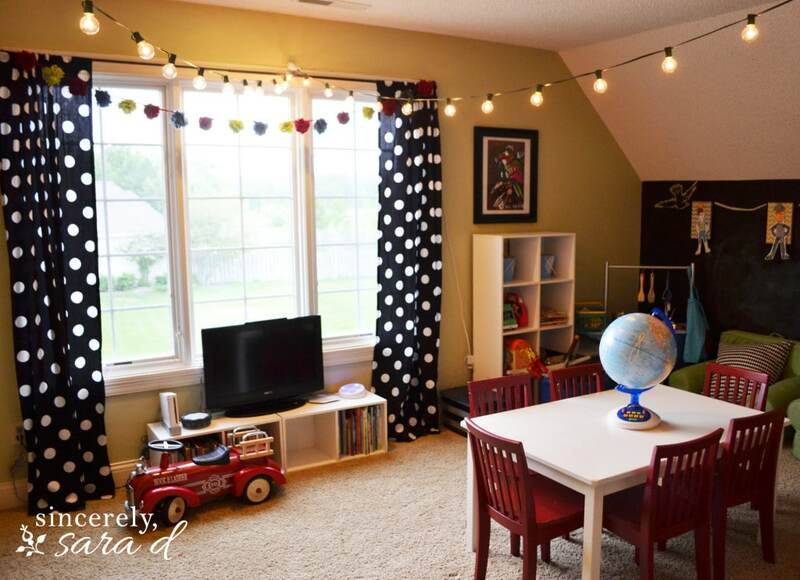 TheSunnySideUpBlog.com gives a sneak peak into a playroom they created when they were in the process of building their new home. Look at that built-in storage under the window! And that closet! We have total playroom storage envy over here and if you have the opportunity to create a unique space when you’re building, something like this is a great starting point to emulate. Wow! 8. This playroom kitchen area is so sweet! While the pics above are more geared towards a girly playroom, just change up the color scheme and your little boy chef can play the day away in his own kitchen, too! We love this set-up from AtHomeWithNatalie.com. How fun, cheerful, and efficient. The awning over the kitchen is such a unique idea and so much fun for a little one to claim their own space. 9. OK…now this Indoor Fort from OeufleBlog.com is OUT OF THIS WORLD amazing! It’s absolutely amazing and your kid is going to go bananas if they find this in their future playroom. So grab that handy person you know and start cashing in the favors now…because this indoor fort HAS to happen! 10. 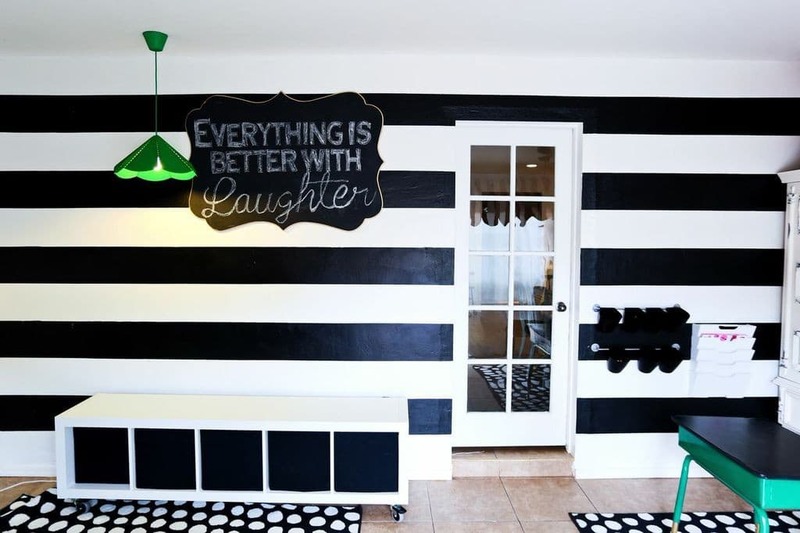 What’s easier to do than a simple Black and White playroom like this one found at ClassyClutter.net? You can pretty much complement that B&W scheme with any color that your child might like, just how the green is used in different pieces above. I love how simple, yet classy this color scheme can be. If you’re looking to create a playroom in your home that you still want to maintain with a bit of adult decor, this may be your pick! I don’t know many children who wouldn’t absolutely love any of these bright, colorful, and fun kids playroom ideas! I might have to incorporate a few of these elements here and there and do a little makeover in our playroom. It’s so much fun for the kids to have a designated spot for their toys and games and it’s so much easier for me to know that I’m not going to trip over things all over my house. 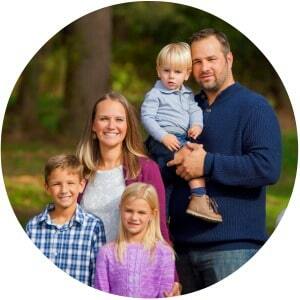 What are the hits at your house when it comes to your children’s playroom?